We want to welcome every baby born in Scotland by giving them their own Baby Box. The Baby Box helps families prepare for the arrival of their baby. It gives a safe and comfy place for them to sleep. The box itself comes complete with a mattress and bedding that fits perfectly. New babies need a surprising amount of stuff! Scotland’s Baby Box is packed full of clothes, bedding and lots of other useful things to help give your baby the best possible start in life. Not only is the box full of baby essentials from birth to 6 months,it’s also a safe and comfortable place for your wee one to sleep if you follow safe sleeping guidelines. You can use it to keep all your baby items in before they're born and as a memory box or a place to store toys once they're too big to sleep in it. 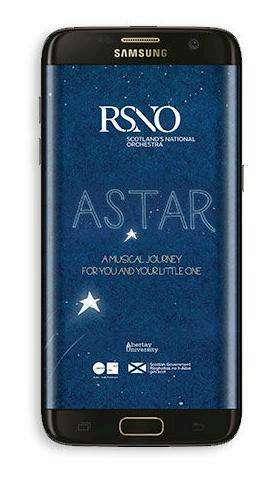 It's been designed so that you can pop your baby’s name and birth details on the lid – and if you have a toddler or older child, they can even colour it in – a lovely way to make them feel part of things when the new baby comes along. What's in the Baby Box? 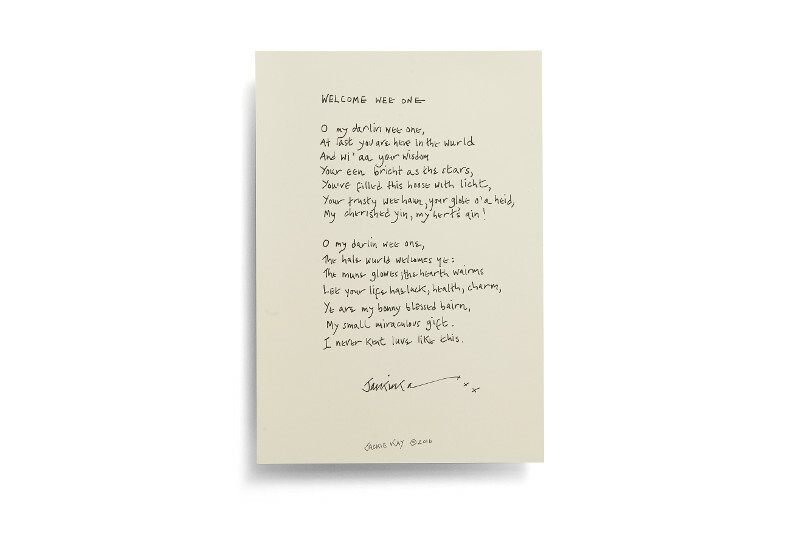 The box also includes a poem written by Scotland’s national poet, Jackie Kay. It's called ‘Welcome Wee One’ and it talks about how special and precious your new baby is. 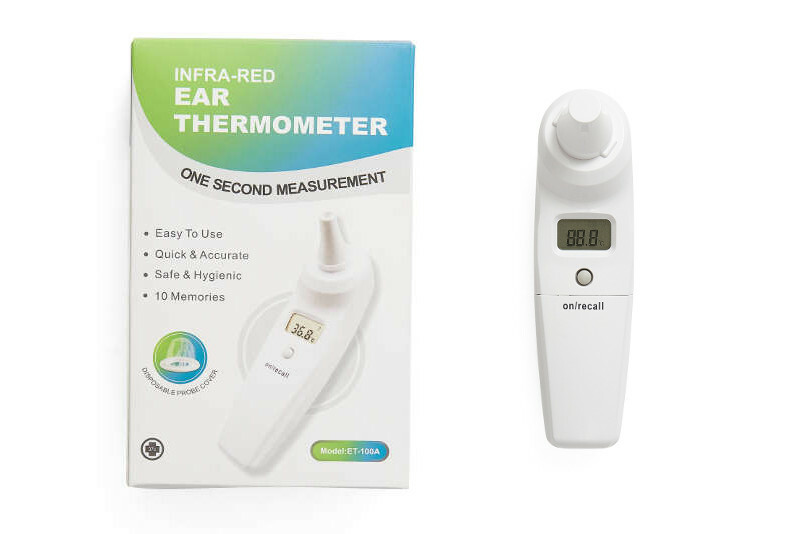 Suitable for all ages, the easy to use ear thermometer comes with disposable covers for the end bit so you can check your baby’s temperature safely and hygienically. It’s quick, accurate and comes with an instruction booklet so you know what temperature to look out for if you think your baby is unwell. 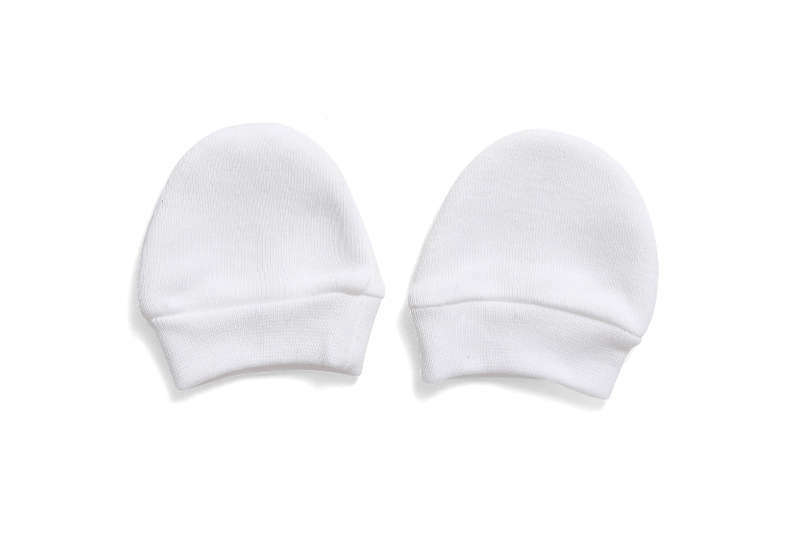 Made from pure cotton, they are ideal for baby's delicate skin. They will help protect them from scratching themselves. Short-sleeved design for easy dressing and made from 100% cotton to keep baby comfortable all day. The envelope neck allows you to quickly and easily take the vest off down the way instead of over your baby’s head, if they have made a mess! Long-sleeved design great for layering and made from 100% cotton to keep baby comfortable all day. 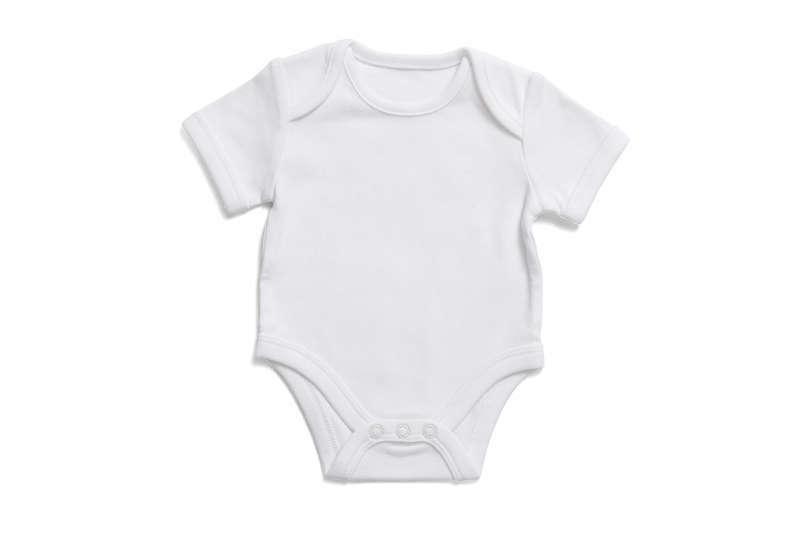 Poppers and an envelope neck allow you to quickly and easily change and dress your baby. 1 Waterproof Nappy Wrap, with 5 Stay Dry Nappy Pads. 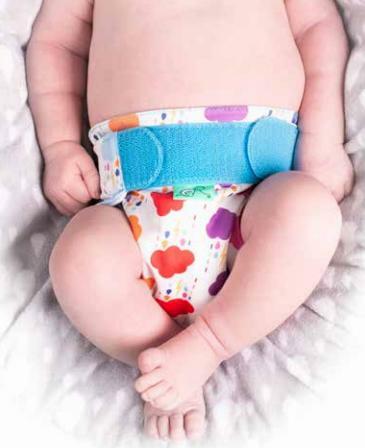 Choosing reusable nappies can save you up to £750 per baby compared to the cost of disposables and will reduce your consumption of single use plastic too! Made from the softest of fabrics, you can be absolutely confident there are no harmful toxins, chemical gels, preservatives, or irritating perfumes next to your baby’s sensitive new-born skin. 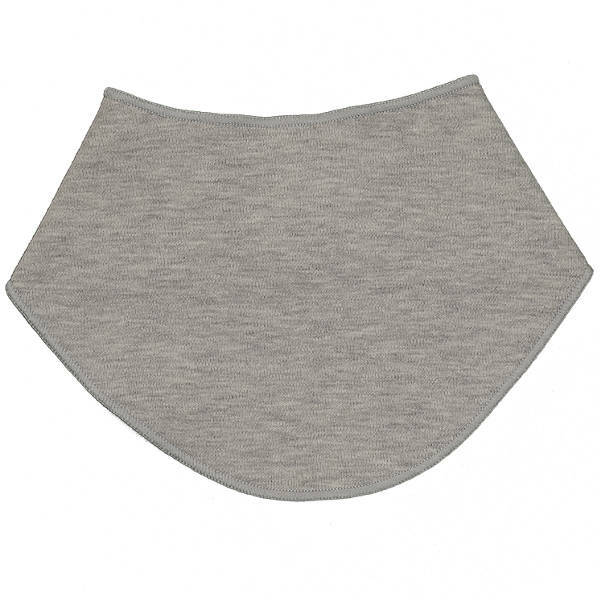 This soft cotton side buttoning vest features a wrap design, to sit above your baby’s belly button. It’s perfect for newborns whose umbilical cord is still healing. 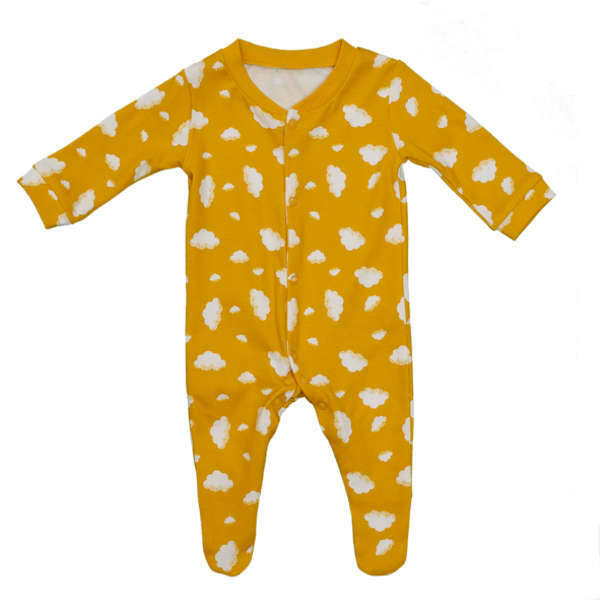 The long-sleeved sleepsuit is great for bedtime, with popper fastenings to make changing easier. Made from soft, pure cotton. These lovely joggers are perfect for playtime. Made from a soft jersey cotton, they come with an elasticated waistband for easy dressing and changing. 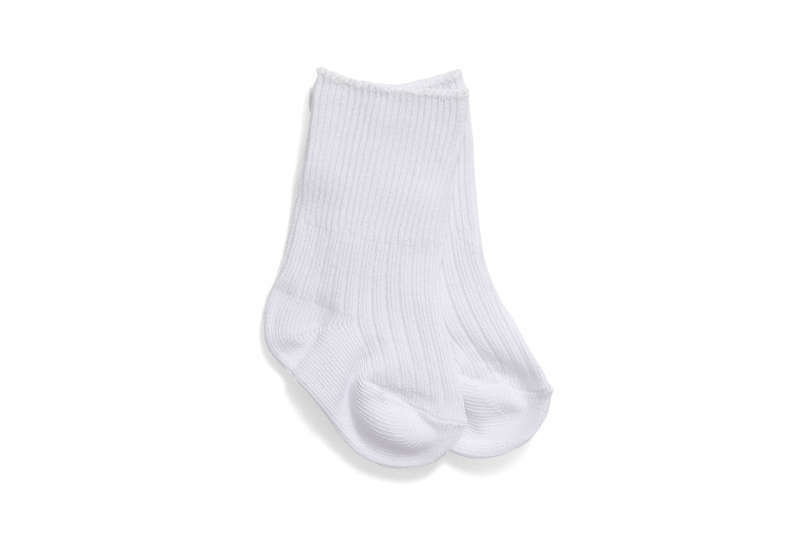 Keep their tiny toes nice and warm with these cotton blend socks. This cosy and comfortable all-in-one has been designed with your wee one's comfort in mind. Made from the softest cotton to make cuddles extra snuggly. 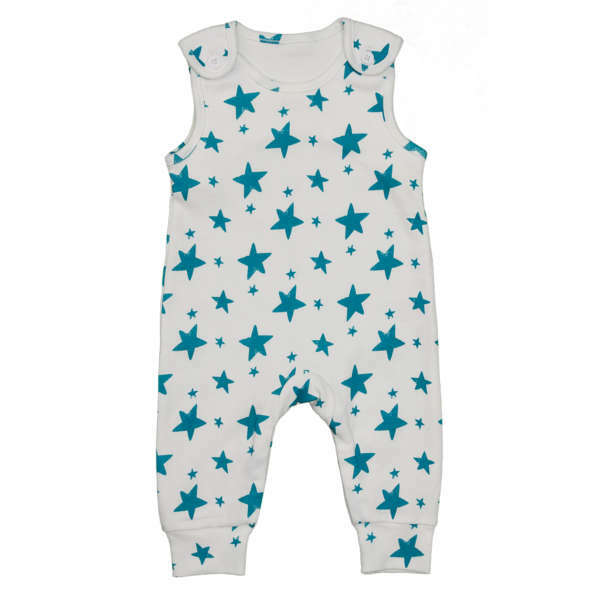 This sleepsuit is nice and cosy to keep your baby warm at night. Pure cotton makes it gentle on their skin. These lovely joggers are perfect for playtime adventures. 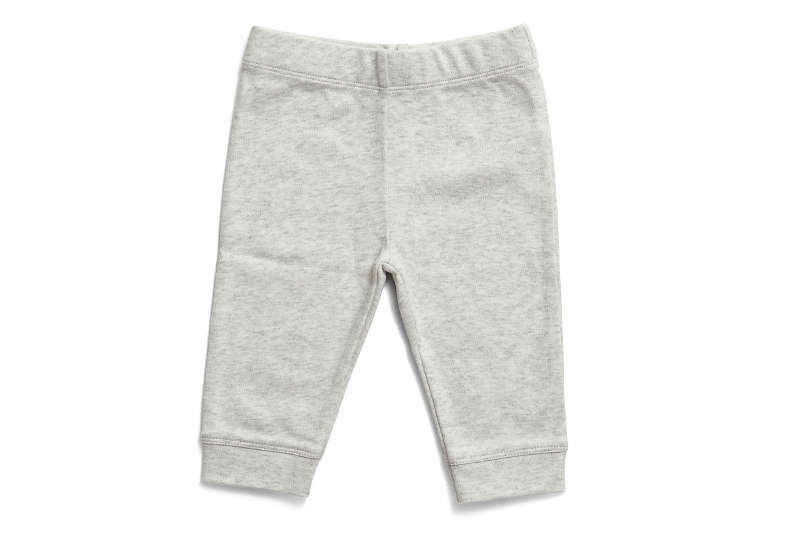 Made from a soft, jersey cotton, they have an elasticated waistband making them comfortable to wear as they learn to sit up and move around. 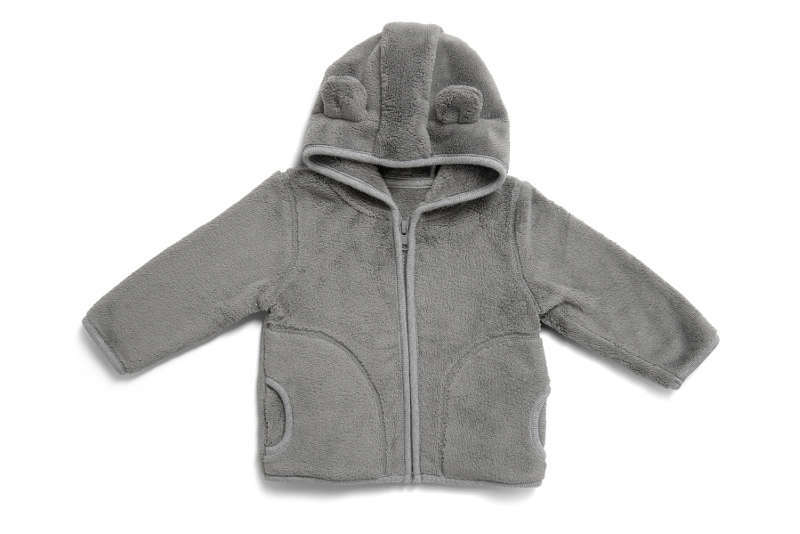 A hooded fleece jacket is great for keeping your little one snug and warm in the colder months. This zip-fastening jacket is lovely and soft and easy to take on and off. The mattress provided is designed to fit the box perfectly. When you put your baby to sleep, make sure their feet are at the end of the box so they can’t wriggle under the covers. Here's some info on getting your newborn to sleep! The mattress is made of combustion high resilience foam to comply with government regulations BS1877-10:2011 + A1:2012. The construction complies with BS 7177 2008 + A1:2011. 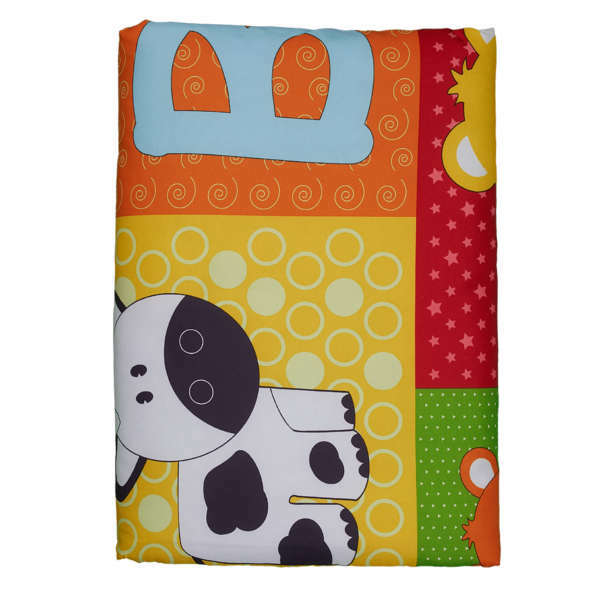 Specially designed to fit the mattress in the box, this sheet is nice and soft on baby’s skin to help them sleep soundly. This cellular blanket keeps baby’s temperature just right - like the ones in the hospital. It’s breathable but cosy so your wee one is as snug as a bug in a rug! Designed for you to carry your baby comfortably and safely either at home or when you’re out and about. You can find instructions for putting on your baby wrap here. 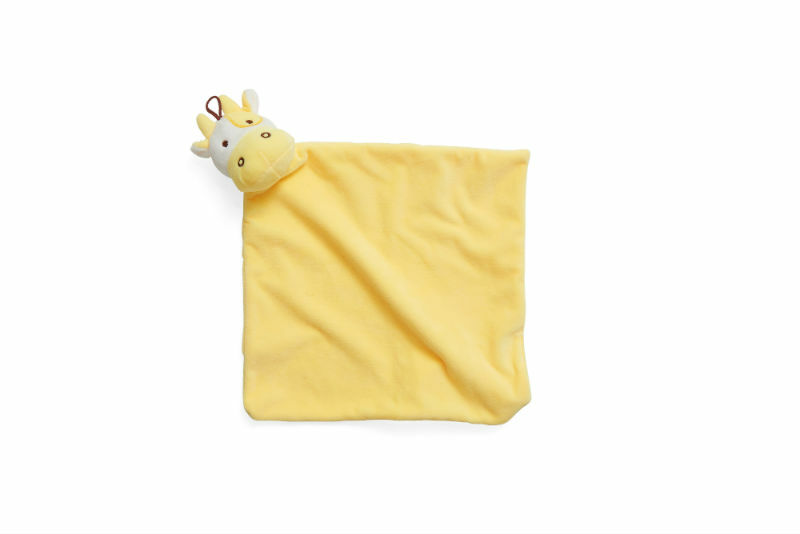 You can cuddle your baby dry with this soft cotton towel. 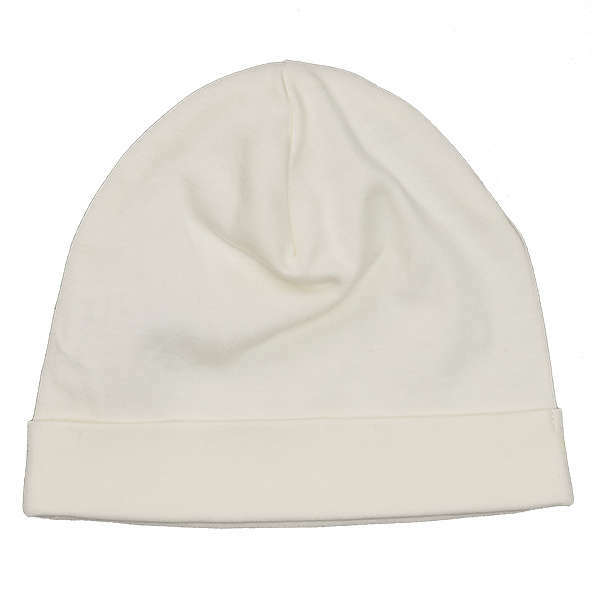 The hooded corner slips onto your baby's head to keep them warm, making it easy for you to wrap the rest of it around your baby. Here's some info on bathing your newborn baby. 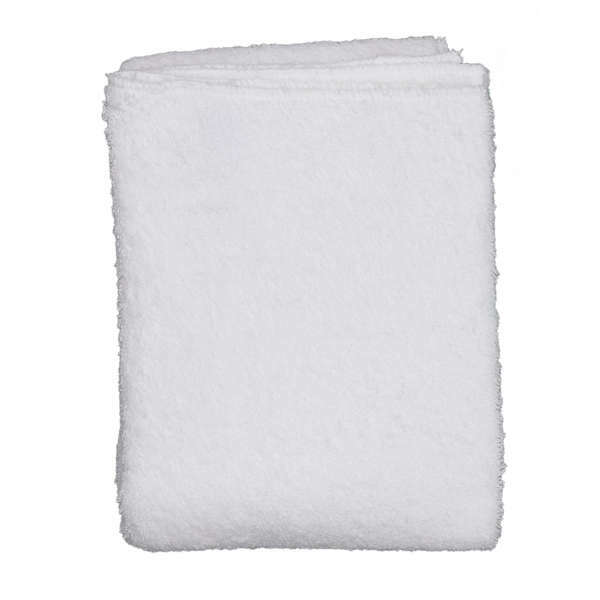 This super soft sponge is hygienically provided in a clear bag. 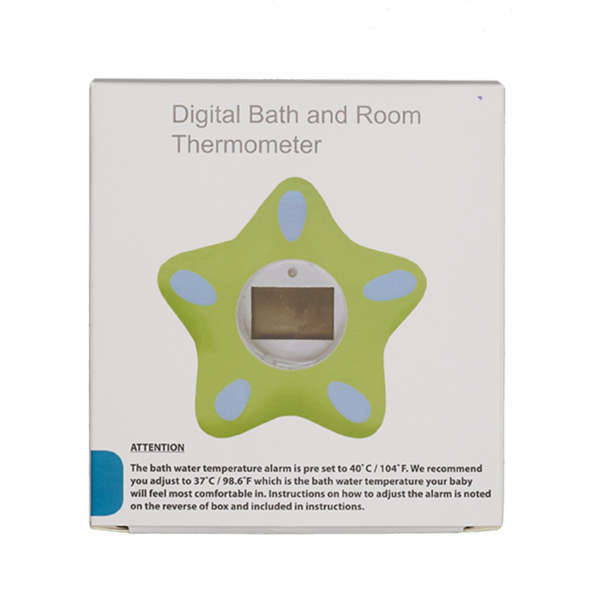 A thermometer that can be used to check the temperature of the room or the bath so that you know that your baby isn't too hot or cold. With its different textures and easy to hold handle, it can help relieve sore gums. Story time can be a lovely time for you to bond with your wee one. Playing with your baby is a great way to spend time together and helps them learn. We’ve included a play mat for them to lie on and then roll and sit on as they get older. 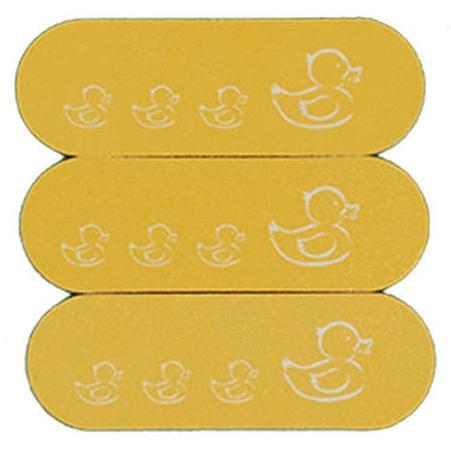 Doctors recommend using only an emery board in the first few weeks of a new baby's life because their nails are very soft. 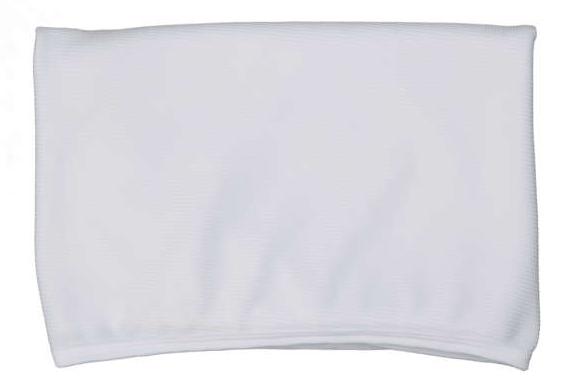 This handy dribble bib is made from a soft fabric with towel backing. It's designed to help keep your baby's clothes dry and prevent rashes which can irritate your baby's delicate skin. 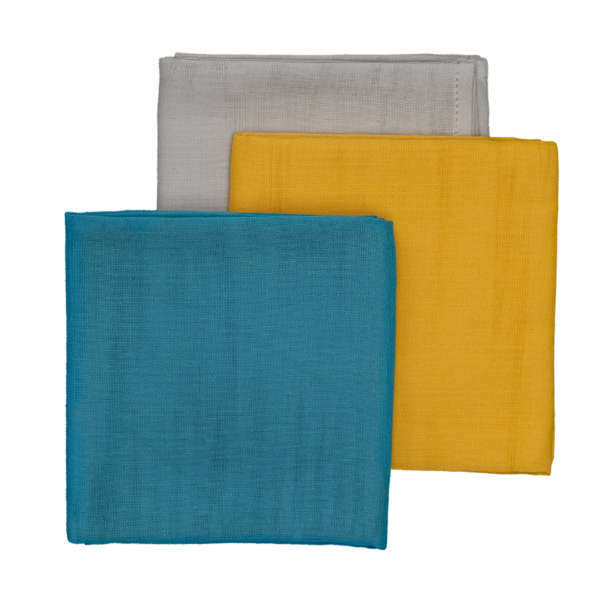 Muslin squares are ideal for mopping up spills, or as burping cloths. 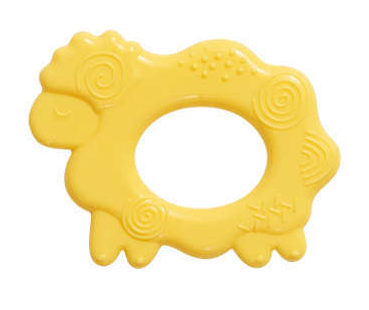 This machine washable comforter toy can be a life saver for helping your baby settle. 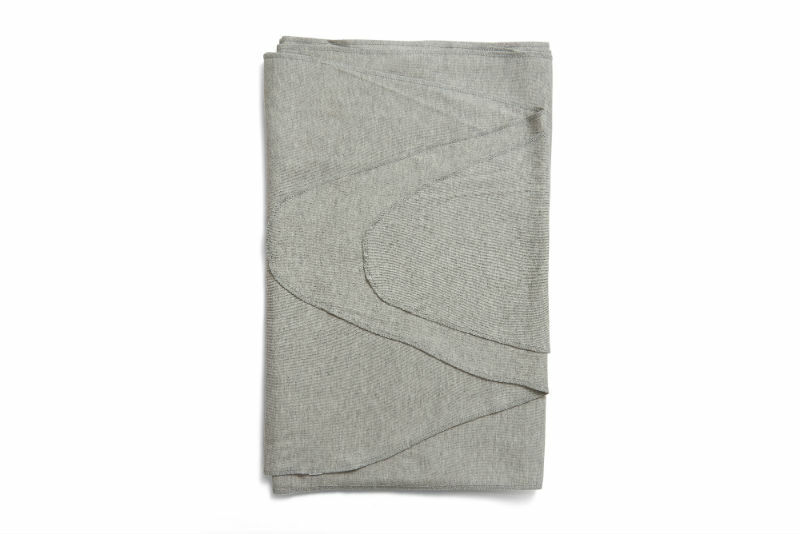 The changing mat is a compact, foldable, wipe-clean mat which is perfect for baby-changing while you and your wee one are out and about. Here's some info on how to change your little one's nappy. 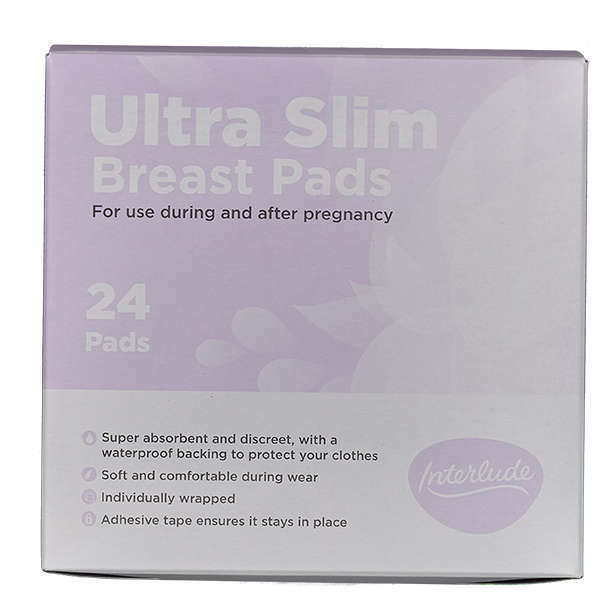 Breast pads are specially designed for use during late pregnancy and after the birth when you start to produce breast milk. Here's some info on breastfeeding your newborn. 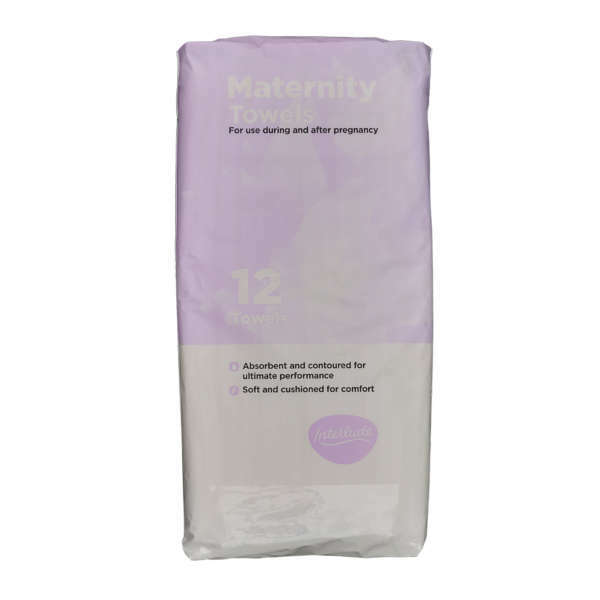 Maternity towels are soft, absorbent and thick pads which cushion and protect. Specially designed for use in the days following the birth of your baby. Condoms are the simplest choice of contraception for many women and they also offer protection against some sexually transmitted infections. They don't contain any hormones so there are very few side effects and they're safe to use during breastfeeding. The box is a safe and comfortable place for your baby to sleep in as long as you follow safe sleeping guidelines. It comes with a mattress, protector, fitted sheet and blanket. Here are some tips for settling your newborn to sleep. The Baby Box is also useful if you and baby are away from home. Just remember to make sure you lift the box without your baby in it. Is it safe for my baby to sleep in the box? Yes, it’s perfectly safe. The Baby Box is the right size and shape so that your baby feels safe and comfortable. Here's some info on how you can get your newborn baby to sleep. Can my baby sleep in the box all night? Your baby can sleep in the box all night and for short naps during the day – it’s entirely up to you. Remember to keep the baby close to your bed at night and near you during the day when they sleep. How long can my baby sleep in the box? Babies can usually sleep in the box for the first 3 or 4 months - or until they can roll over, sit, kneel or pull themselves up. Once they can do that, the Baby Box should no longer be used for sleeping. Where should I put the Baby Box when my baby is sleeping? The box should be placed on the floor inside the lid so that there is no danger that it could fall. Can I change the mattress? Please only use the mattress that comes with your Baby Box. This mattress fits the box perfectly and has been designed to be safe for your baby. What do I cover my baby with in the box? You’ll find a cellular blanket (just like the ones they use in hospital). 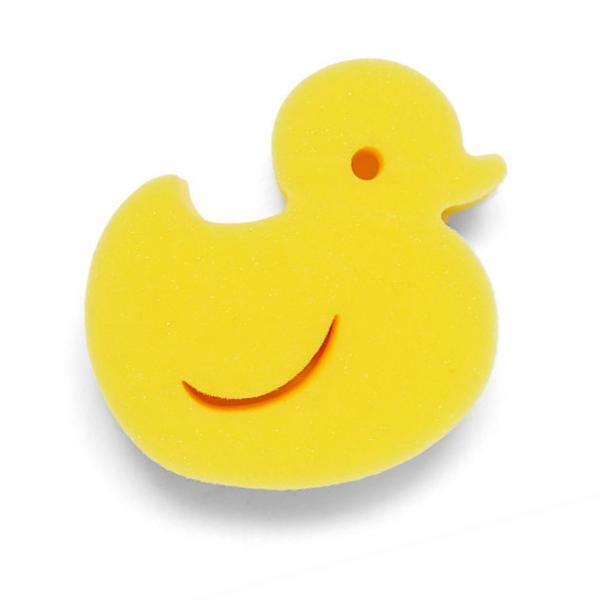 These are great at keeping your baby's temperature regular – neither too hot nor too cold – and they're nice and light too. Remember if you fold the cellular blanket that counts as an extra blanket. Can I use other covers in the Baby Box? Baby duvets, fleece blankets, pillows and cot bumpers are not recommended for newborn babies. Should I lie my baby on their back? Yes, always place your baby on their back to sleep with their feet at the end of the box. If their feet are touching the bottom of the box they can’t wriggle down under the covers. How do I clean the box? It can be wiped clean with a damp cloth if your wee one has an accident or is sick when they are in it. Is it OK if I don't want to use the box for sleeping? Yes, as long as you follow safe sleeping advice wherever you choose for your baby to sleep. You can also find out more about safe sleeping in the leaflet in the Baby Box. How do I get my Baby Box? How do I sign-up for my Baby Box? It’s really easy to sign up for your Baby Box. When you’re about 20-24 weeks pregnant, your midwife will fill in a Baby Box registration card with you at your regular antenatal appointment. Your midwife will send this card away to register you for your Baby Box, so you won’t need to do anything else. Your Baby Box will arrive at least 4 weeks before your baby’s due date. Your Baby Box will be delivered to the address that you put on your registration card. You will get a text, email or letter (whatever you have told us you prefer) the week before your box will be dispatched. The carrier will then be in touch with your tracking details and an estimated time slot for delivery. If your address changes, you should contact scotlandsbabybox@theapsgroup.com or phone 0800 030 8003 quoting the registration number on the leaflet you were given at your 20-24 week midwife appointment. What if my box is damaged when it arrived? If your Baby Box is damaged in transit, we can replace it for you. Please contact scotlandsbabybox@theapsgroup.com or phone 0800 030 8003 quoting the registration number on the leaflet you were given at your 20-24 week midwife appointment. Can my box be delivered earlier? Your box can't be delivered earlier as it linked to your due date. Your Baby Box will be delivered at least 4 weeks before your due date. How do I cancel delivery of the box? If you need to cancel the delivery of your box, contact scotlandsbabybox@theapsgroup.com or phone 0800 030 8003 quoting the registration number on the leaflet you were given at your 20-24 week midwife appointment. What if something happens during my pregnancy? If something happens to your baby during your pregnancy, your box can be cancelled by contacting 0800 030 8003 , option 1. The call can be made either by you or your family or a nominated health professional. If the box has already been delivered arrangements can be made, with your family or through a nominated health professional, to organise an appropriate time to pick the box up from your home. If you wish to keep the box, there is no need to notify us. What happens if I have twins, triplets or more? Every newborn baby in Scotland is entitled to a baby box. So if you have twin or triplets they’ll all get one each. If I have another child, will I get another box? Yes. Every newborn baby in Scotland is entitled to receive a Baby Box of their very own. Is it OK to re-use the Baby Box? The Baby Box is made to last, so you could turn it into a toy chest or memory box when you're done with it. You'll get a brand new box for every child you have. Will I get one if I already have a Baby Box? Yes - Each child should get the same start in life, so you will receive a new one for each baby. It’s also important that you use a new mattress for each baby for sleeping. When will my Baby Baby arrive? The boxes will be sent at least 4 weeks before your due date. If your baby is premature please contact scotlandsbabybox@theapsgroup.com or phone 0800 030 8003 quoting the registration number on the leaflet you were given at your 20-24 week midwife appointment. Can I use the Baby Box for sleeping? Yes, it doesn’t matter how premature your baby is, you can still use the box for sleeping. Will any of the clothes fit? The clothes in the box are for newborns and babies up to 6 months so they may not fit your baby initially but they will grow into them. Can I use the Baby Box wrap? 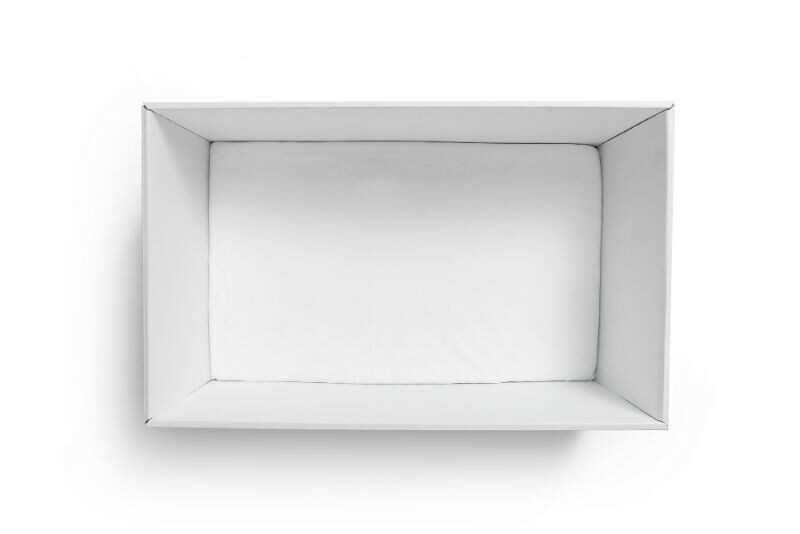 For pre-term, low birthweight babies, and children with medical conditions, please seek advice from a health professional before using the Baby Box wrap. What are the benefits of the Baby Box? The box can be used as a safe sleeping space for your wee one if used following safe sleeping guidelines. It provides a handy space for babies to sleep near their parents at night, and close to parents during daytime sleeps. Keeping your baby right beside you is important as it makes your baby feel safe and secure in those early weeks and months. 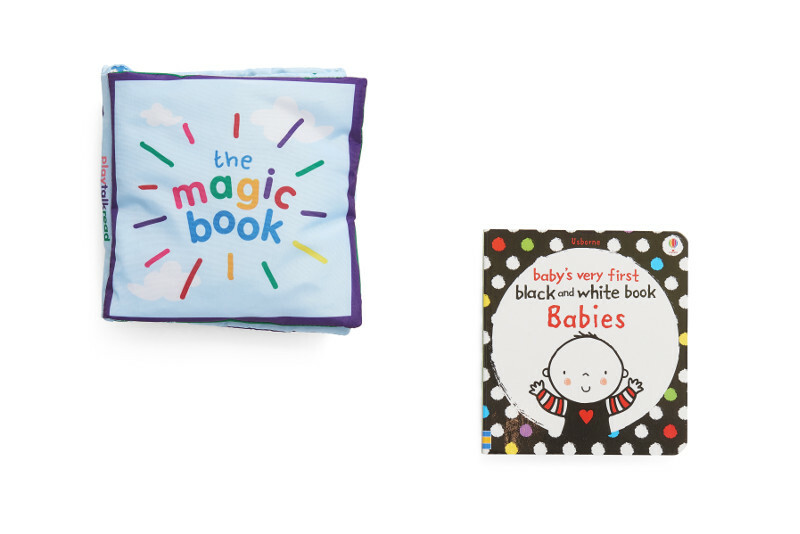 The Baby Box also includes essential items to help you give your baby a great start. What if I already have some of the items? If you don’t need everything in the box, you could give those items away to someone else who might need them, or donate them to your local charity where they will always be welcomed. What age-range do the clothes cover? There are a number of items for newborns, 0-3 months and 3-6 months. Why is everyone getting it, not just families that need it? We want every child in Scotland to have the best possible start in life. But if you feel like you don’t need a Baby Box, then you don’t have to register for one. No, the Baby box is completely free. Do boys and girls have different boxes? No, the colours have chosen specifically to suit both boys and girls. No, every baby that gets a box gets to keep it. And if you have another baby in the future, you will get another Baby Box for them! Can I colour in the box? Yes! It was designed to let you make it special for your family – with space to record key milestones, a family tree or your baby's hand-prints and foot-prints. Colouring-in is a great activity if you have older children too. You can use every day pens, crayons or non-toxic paints, just make sure to only colour the outside of the box. What if something happens to my baby during my pregnancy? If something happens to your baby during your pregnancy, your box can be cancelled by contacting 0800 030 8003, option 1. The call can be made either by you or your family or a nominated health professional. If the box has already been delivered arrangements can be made, with your family or through a nominated health professional, to organise an appropriate time to pick the box up from your home. Do I need to use the sheet and mattress protector? Yes. The mattress protector that came with your Baby Box is exactly the right size for the box so please use it. We’ve also provided you with a cotton sheet which will fit neatly on top of the mattress protector. It’s really important that these fit perfectly around the mattress. Why breastfeed in the first few days? How safe is Baby Box content?